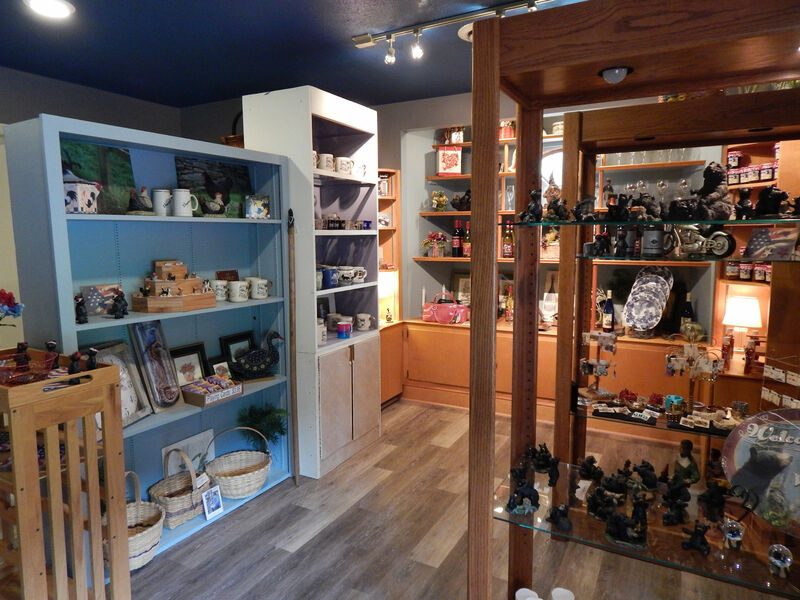 Be Sure to Visit the Brookside Gift Shop! 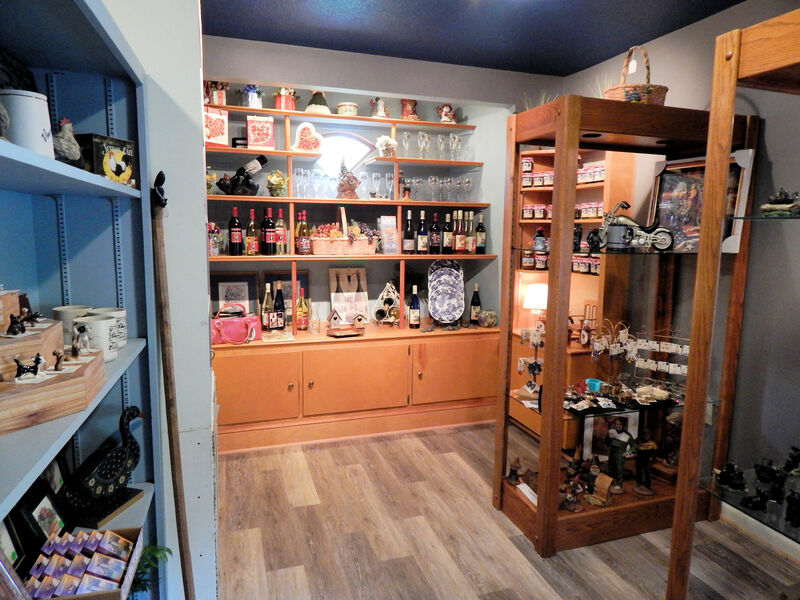 Open Year Round – Be sure to come for a visit! 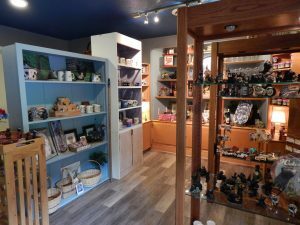 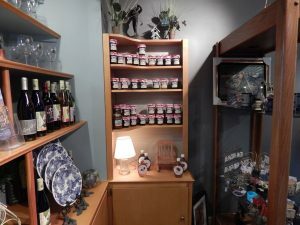 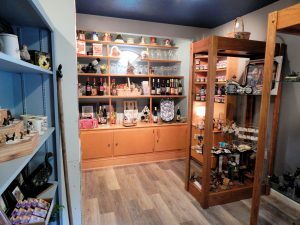 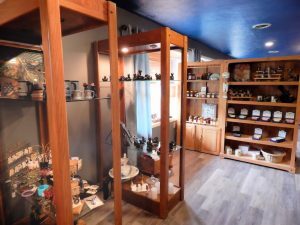 The Gift Shop at Brookside in Luray, Virginia showcases a variety of gifts and souvenirs. 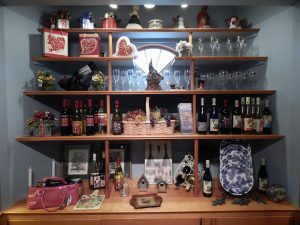 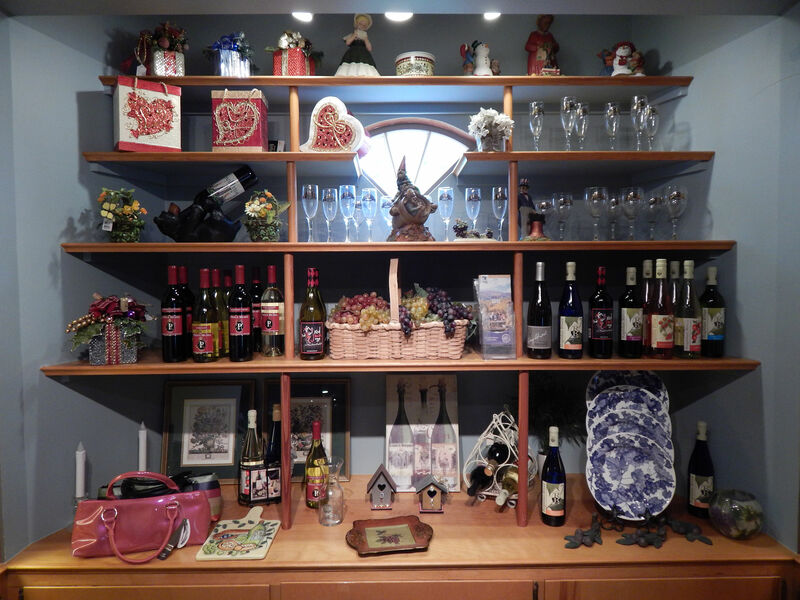 Whether it’s a souvenir or Virginia wines, our inventory offers a variety to satisfy shoppers.